We offer affordable and safe spay and neuter procedures for pet owners. At Country Club Veterinary Clinic, our goal is to ensure a safe and loving home for every pet. To make that a reality, we offer affordable and safe spay and neuter procedures for pet owners in Lake Charles, Sulphur and the surrounding areas. These procedures can be performed on cats, dogs, rabbits and a variety of other mammals. We perform all procedures in our sterile, state-of-the-art surgical suite. An intravenous (IV) line will be placed so that we can give fluids to maintain blood pressure and support organ function. Your pet will be constantly monitored throughout the procedure by both a member of our team as well as advanced machines. Our monitoring equipment measures blood pressure, respiratory rate, tissue oxygen percentage, heart rate, temperature, and gives us an EKG to monitor your pet’s heart during the procedure. We want to make sure your pet has access to the safest spay and neuter surgeries near Lake Charles and Sulphur. Once the veterinarian has finished the surgery, we will monitor your pet’s recovery from anesthesia. We’ll give you a call to let you know how the procedure went and when you can pick your pet up. Our team will give you specific post-op home care instructions when your pet is discharged from the hospital. We’re here to answer any questions you may have before or after the surgery. 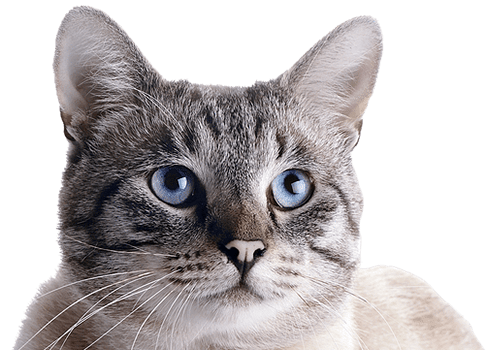 Country Club Veterinary Clinic provides spay & neuter procedures for exotic pets and small animals in Lake Charles, Sulphur, Westlake, Iowa, Carlyss, Jennings, Orange, Vinton, Dequincy, DeRidder and the surrounding areas.